The Works Toilet Bowl Cleaner Recommended? You Betcha! 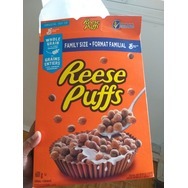 Reese's Puffs Recommended? You Betcha! 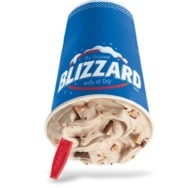 Dairy Queen Blizzards Recommended? You Betcha!